BATON ROUGE — NFIB State Director Dawn Starns says Louisiana’s small businesses are hopeful that legislators will address critical issues including Medicaid reform and regulatory relief in the regular session that starts Monday. NFIB is Louisiana’s leading small-business association with about 4,000 dues-paying members representing a cross-section of the state’s economy. 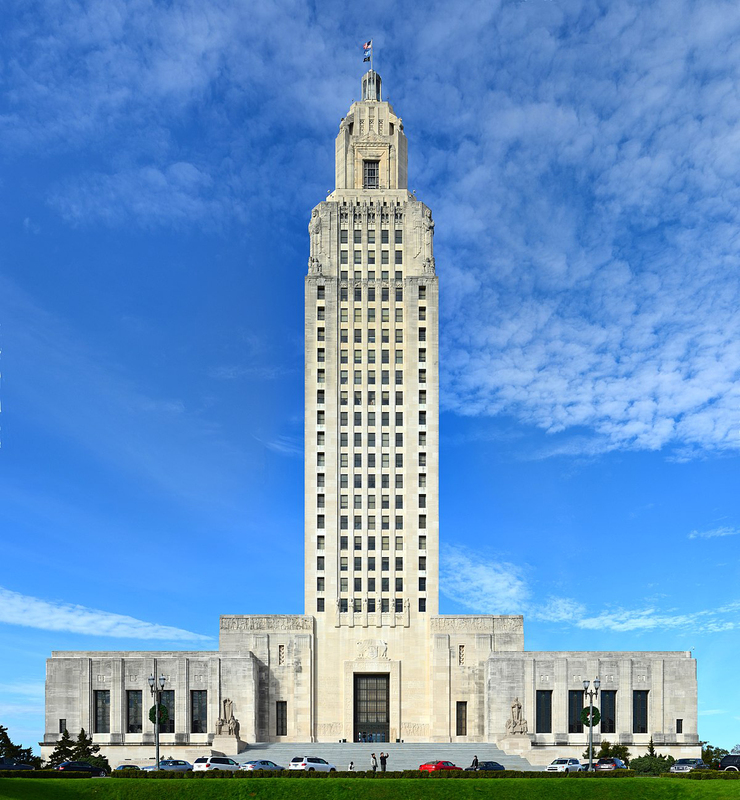 “Small-business owners across Louisiana were disappointed to see the legislature come in and spend $1 million of taxpayer money for a special session with no results,” Starns said. The special session ended Monday night with no resolution on the state’s budget deficit, meaning that a second special session will have to be called to deal with the matter. “When the regular session starts on Monday, legislators will debate a host of bills that would have a big impact on small businesses,” Starns said. “Hopefully, they’ll finally pass regulatory relief legislation that lowers the cost of doing business in Louisiana and makes it easier for businesses of all size to expand and create jobs. “Of course, any saving for small business owners from regulatory relief could be wiped out by a proposed increase in the state minimum wage,” she said. “There’s still the issue of Louisiana’s billion-dollar deficit, which will be addressed in the form of revenue-raising measures, and still we haven’t made any progress toward much needed Medicaid reform.